Curious About SKILLZ in YOUR School? Ask Our Worldwide SKILLZ Experts! 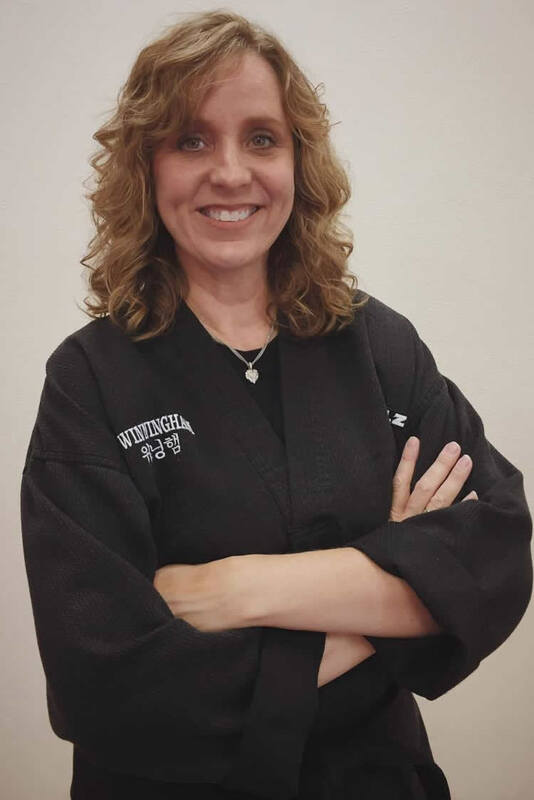 Kaari Tattar is Co-owner of US World Class Taekwondo in Beaverton, OR which was established in 2006. Our programs include SKILLZ, SKILLZ Fit, Brazilian Jiu Jitsu, and Yoga. Kaari has a 3rd degree black belt in WTF Taekwondo and blue belt in Brazilian Jiu Jitsu. 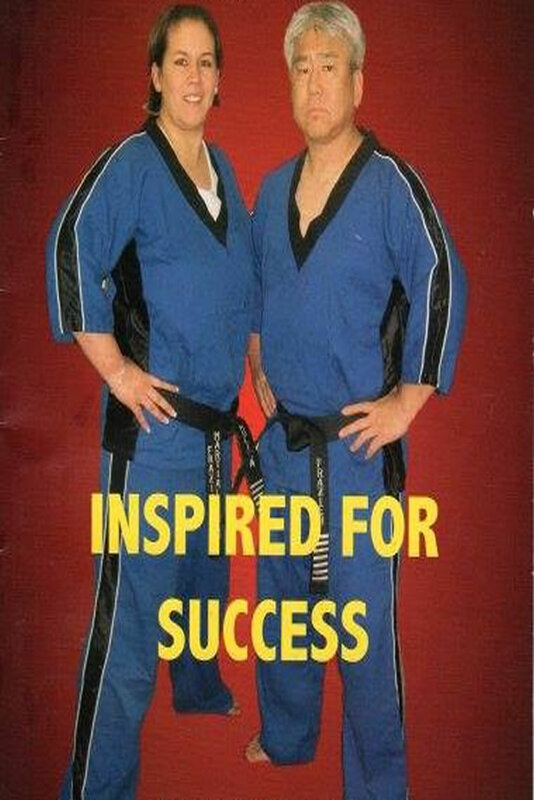 Troy & Toni began their school in 1989 and has built a successful martial arts school that teaches a blend of Jeet Kun Do, Savate, Muay Thai and MMA for Adult Martial Arts, Fitness Kickboxing, and implementing the Skillz Program successfully. 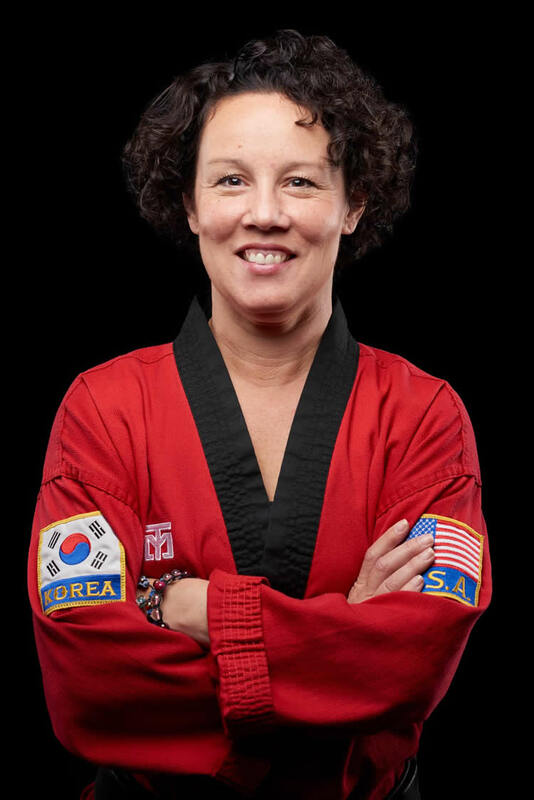 Troy holds multiple black belts and Instructorships in multiple styles, while Toni Miller holds a 3rd Degree black belt and is ranked in multiple arts. 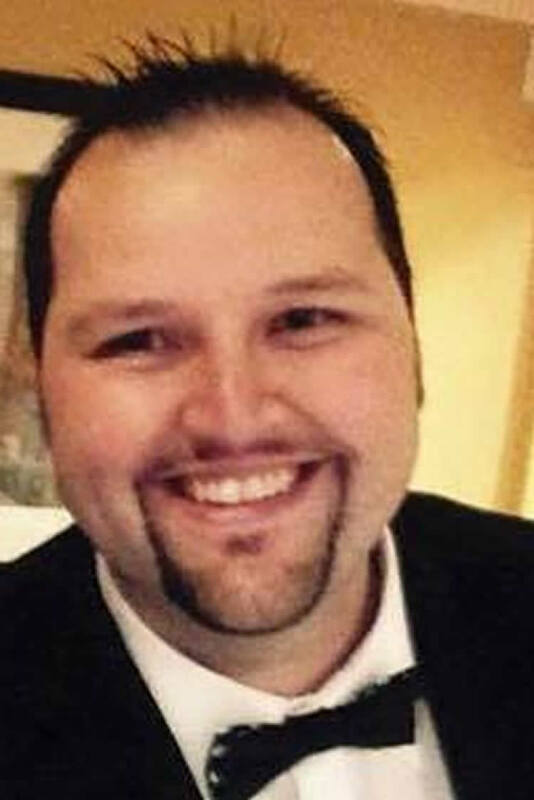 William Martin is a 4th degree black belt in Tang Soo Do with more than 25 years of martial arts experience, and has been teaching for over 15 years within multiple areas including children’s martial arts, legal use of force for security & executive protection, and family defense and tactics. Owner and head instructor at Canton Karate in Michigan. I have been studying martial arts since 1985, and inherited my school from my teacher in 1999. I was awarded my 6th Degree in 2015. I also have a degree in Massage Therapy. I believe in combining the best methods and traditions of both East and West, modern and ancient, to help students achieve their goals in and out of the martial arts school. 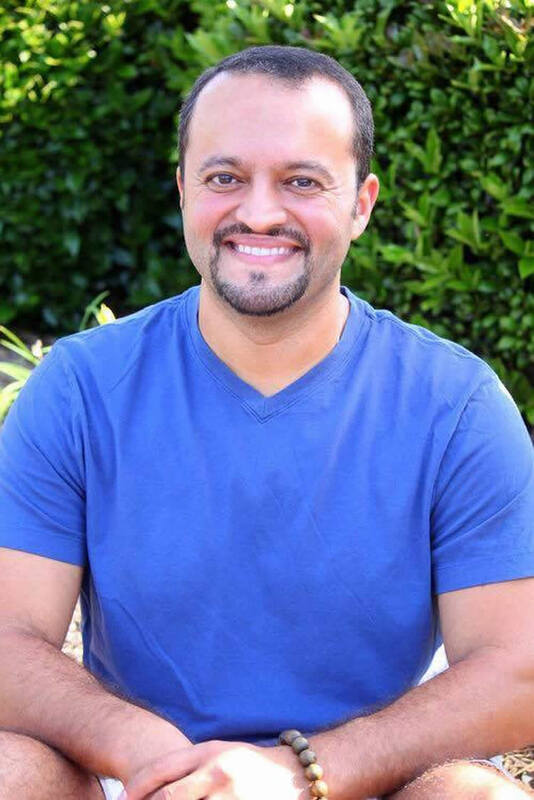 Georgia, South Carolina, North Carolina, Tennessee, Kentucky, Virginia, Maryland, Delaware, D.C.
John Salama is a 5th degree in ITF TKD. He has been training for over 30 years. John owned his first martial art school at the age of 18, while he was in college finishing his BSEE. 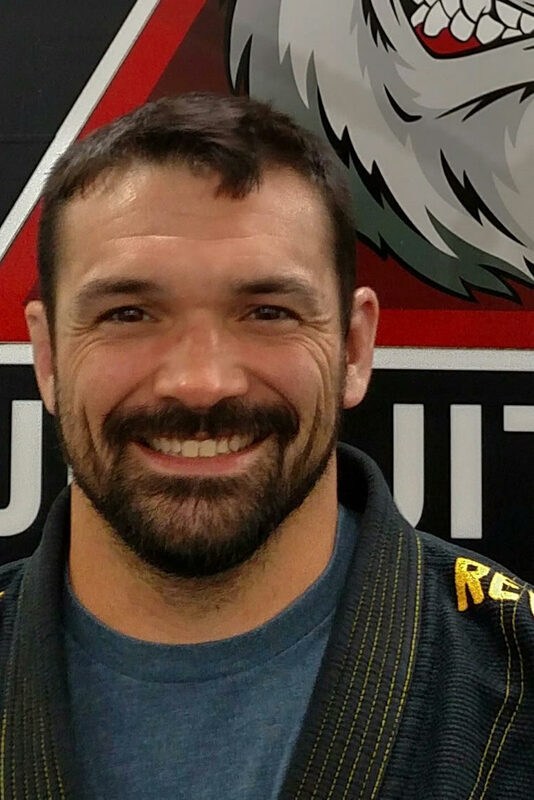 Currently He owns 2 martial arts schools established in 2001 in the Atlanta area. Teaches TKD, SKILLZ, and Skillz Fit. He also has 11 team members working for him. 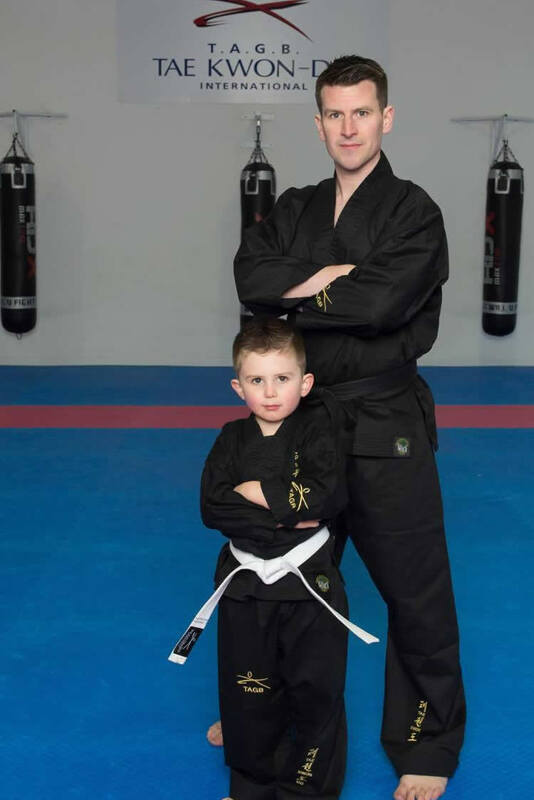 Having trained in the martial arts for over 18 years, the Winningham Family, began Bossier Martial Arts and Fitness in 2012. 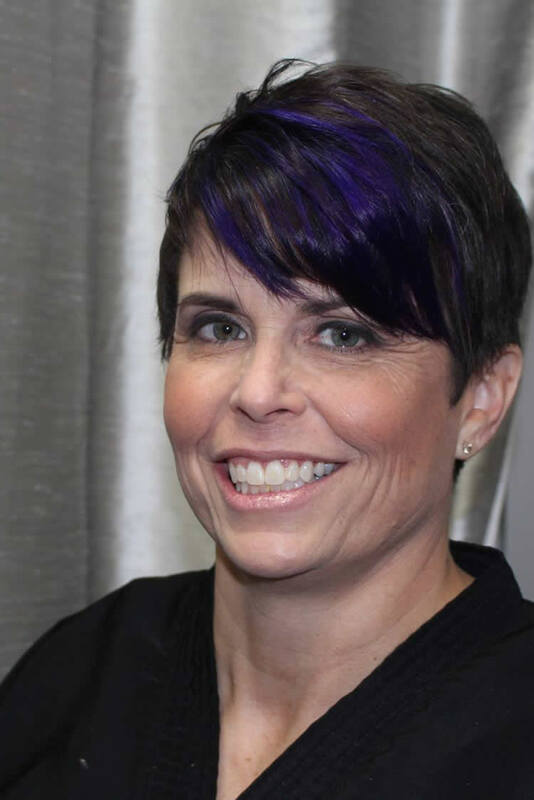 With a mission to provide the best possible experience for kids, teens and their families in Bossier City, Louisiana, Fran, as a school owner, instructor and mom, recognized the value and benefit the Skillz Program would bring to her students, staff and family and fully implemented Skillz and Skillz FIT in 2014. The results have been amazing! Now she’s excited to help other martial arts school owners discover the innovative, game-changing program! My Name is Derrick Breaux. I’m a proud father & devoted Husband. I’m also a Brazilian Jiu-JiTSU Black Belt & former Pro MMA Fighter. I have been teaching & training BJJ, NOGI, Muay Thai & MMA to children & adults for scene 2000. Amanda Frazier is co-owner and head instructor of Frazier Martial Arts in southern California. 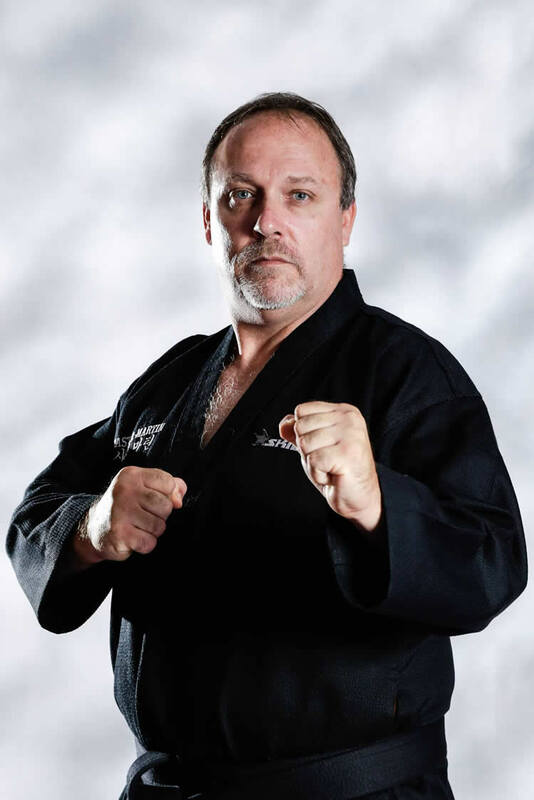 training in the martial arts over 30 years and a 6th degree black belt in Tae Kwon Do and Certified Krav Maga Instructor with Krav Maga Association. 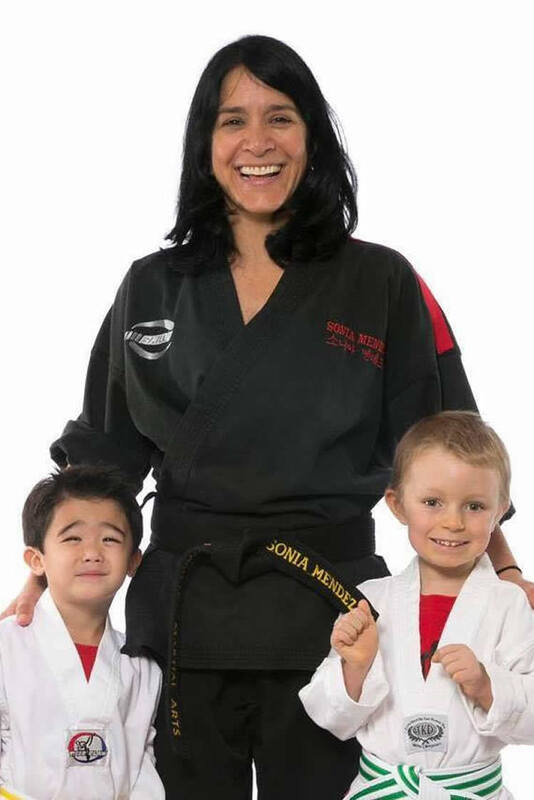 Sonia Mendez owner and head instructor at Symmetry Martial arts. 4th degree black belt in the World Taekwondo Federation. 5th degree in SKILLZ, Certified Krav Maga level 1 instructor, Blue belt in Gracie Jiu-Jitsu. Been training in the martial arts over 30 years. Carol Chapman is a 5th degree black belt in taekwondo. She owns a school in the suburbs of Houston, TX. Her school is part of Taekwondo America. 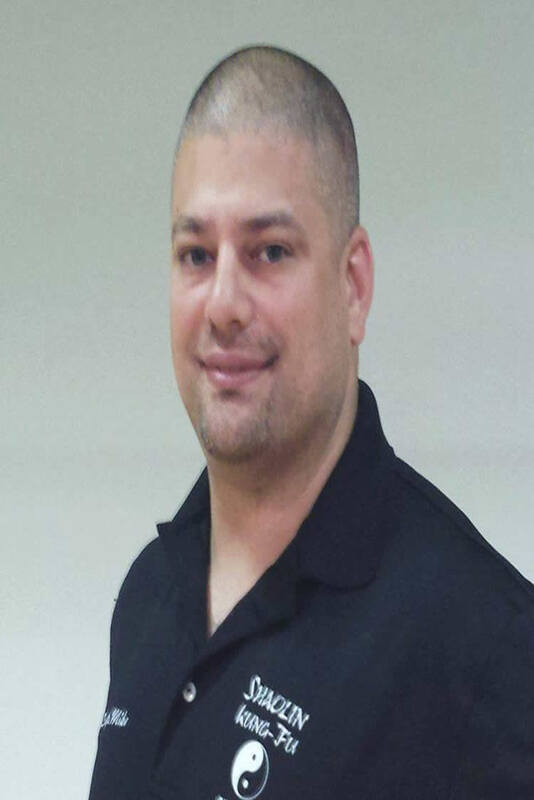 Jason is the passionate owner of Trail Martial Arts which he started in January of 2009. He has since built his school into a successful business implementing the Skillz program, Adult Martial Arts and Fitness Kickboxing. He is currently a 4th degree blackbelt in ITF Tae Kwon-Do. Gordon Fearn owner of Gordon Fearn Little Ninjas & Tae Kwon Do with Schools across the South Coast of England (UK) 30 years Tae Kwon Do experience. A 6th Degree Black Belt in the TAGB (ITF style) and 3rd Degree in WTF Style. World & European TKD Champion and now is part of the UK Coaching Team.